Shark liver oil is sometimes added to lip balms to moisturise and prevent chapping, and one recent report indicated that it might even help heal canker sores. Other than occasional patient testimonials, however, evidence is weak that shark liver oil can cure serious diseases, such as AIDS, arthritis, chronic fatigue, fibromyalgia, and psoriasis. 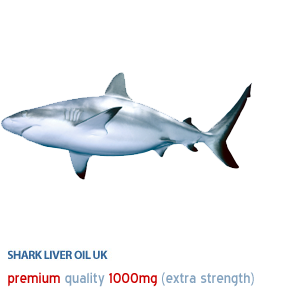 Most of the promising studies with shark liver oil have focused on its possible benefits against cancer and infections. Unfortunately, many of the trials have been done in animals or have been very small and inconclusive. Many researchers contend that the supplement shows real promise, however, and new, more rigorous human studies are under way. Specifically, shark liver oil may help to.